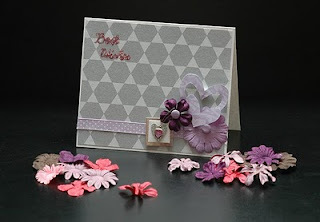 Aren't you having a hard time to choose a color for your layout or for your card? Honestly, me I am so bad at combining colors. I don't have the talent for it. Good thing, there are sites out there that can help you pick a very good combination. Colors that you never thought would be good together. 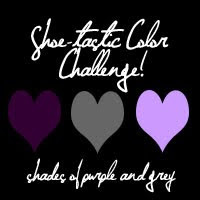 If The Shoe Fit is one of the best site that will help you pick your colors for your layout or card. this is so pretty vanessa! miss u!!! thanks for still playing with us at the Shoe!! hugs!